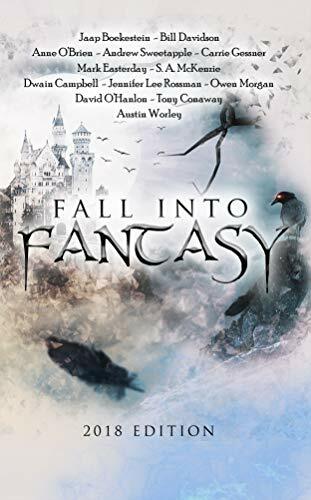 Cloaked Press presents their 2018 fantasy anthology with thirteen new stories to delight your imagination. ‘Fluffy’ offers a glimpse of the life of a young werewolf who doesn’t want to run with the pack – in fact, Peter would rather chase a frisbee instead. Peter leaned back on the fence outside the school and frowned slightly, pretending to give the matter serious consideration. Finally, he delivered his verdict in a single word: “Salty”.